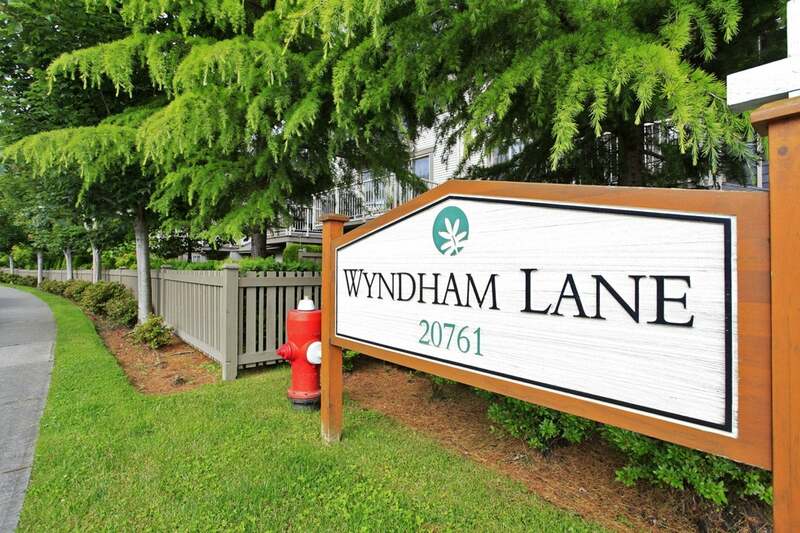 Welcome the the park like setting of Wyndham Lane. 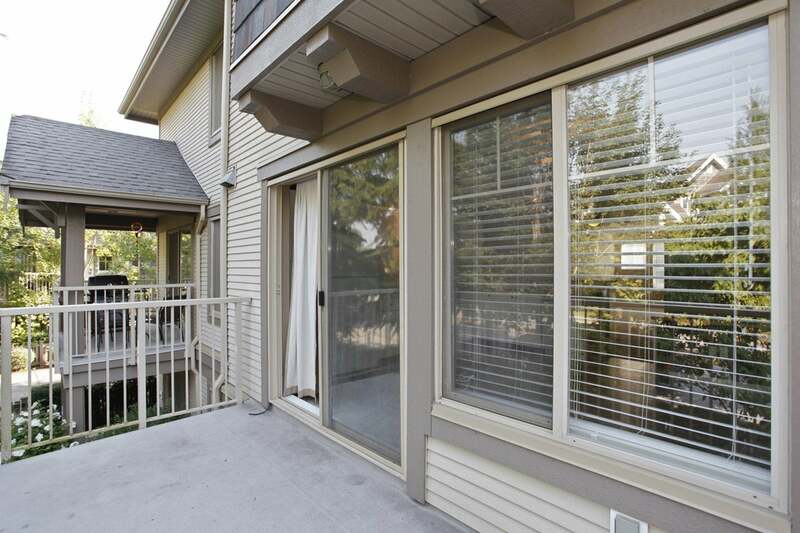 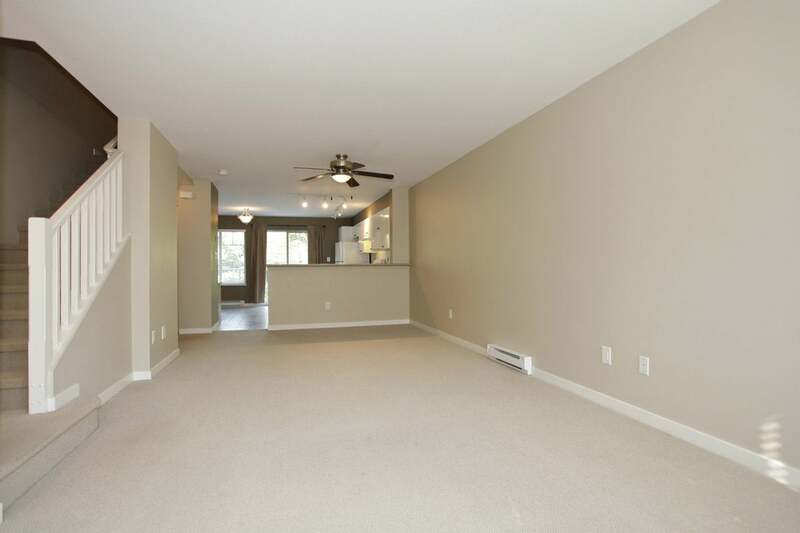 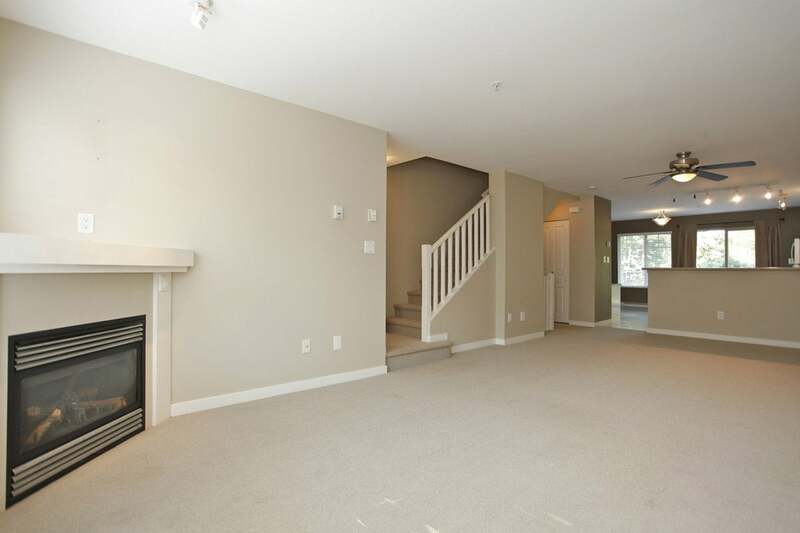 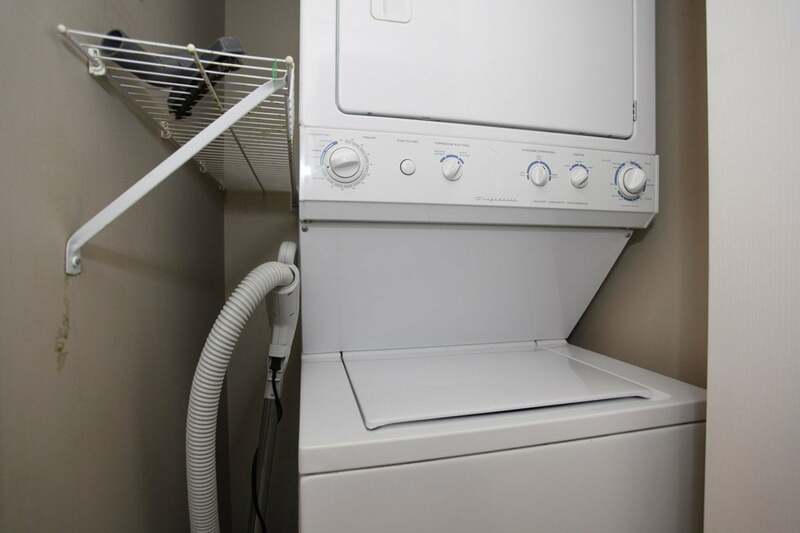 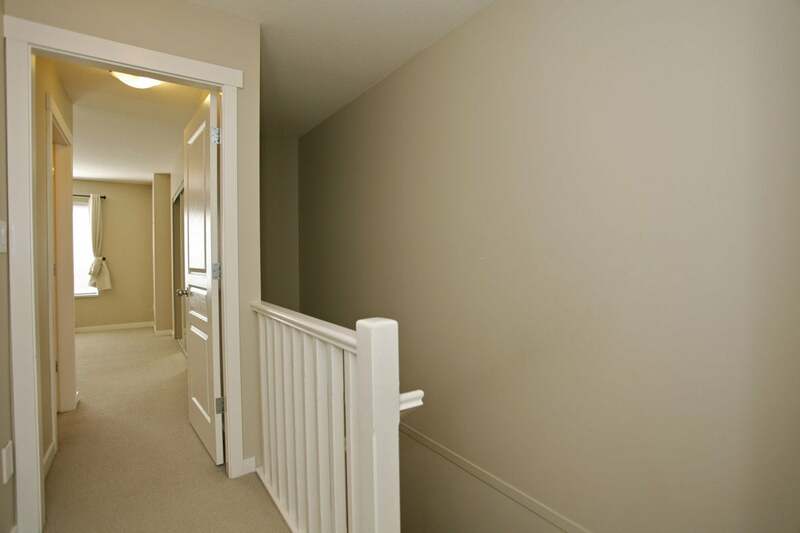 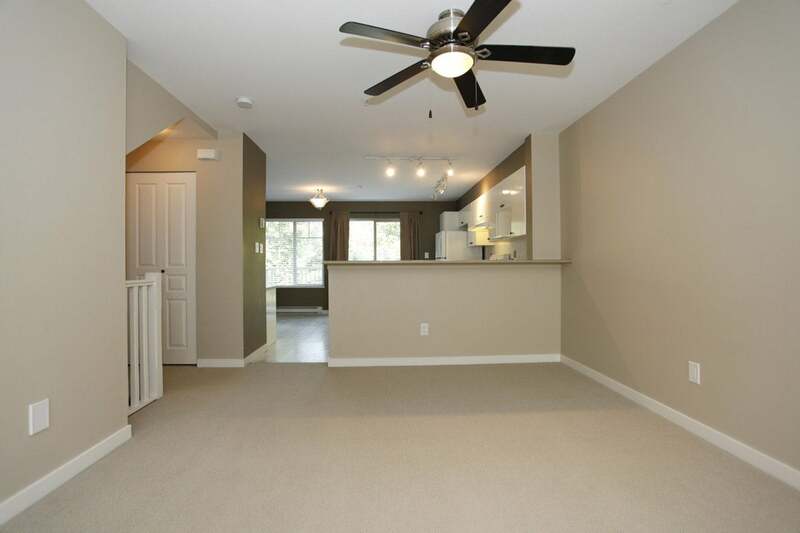 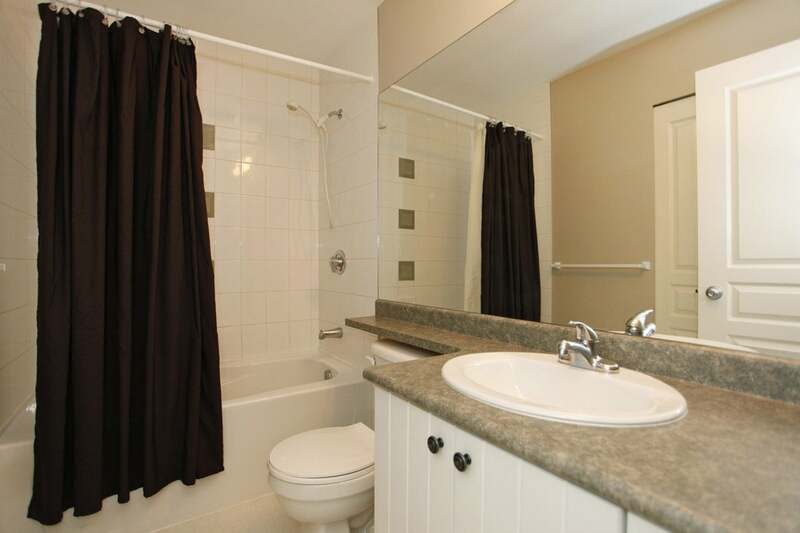 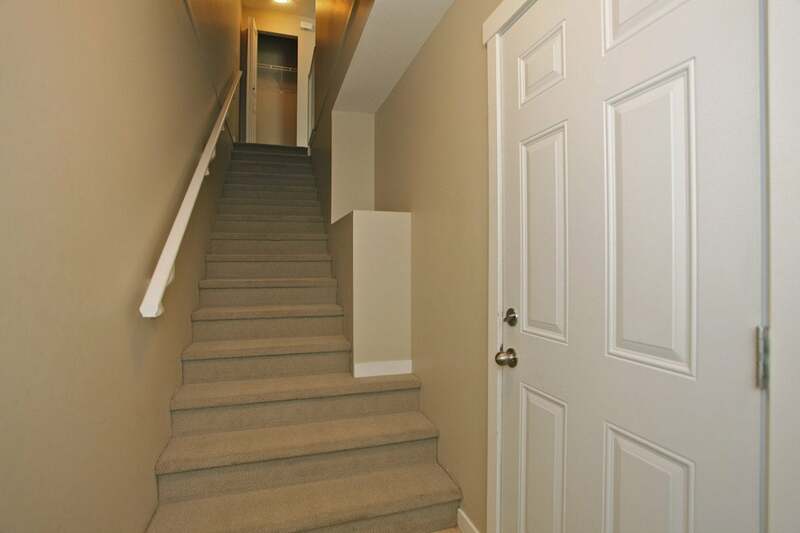 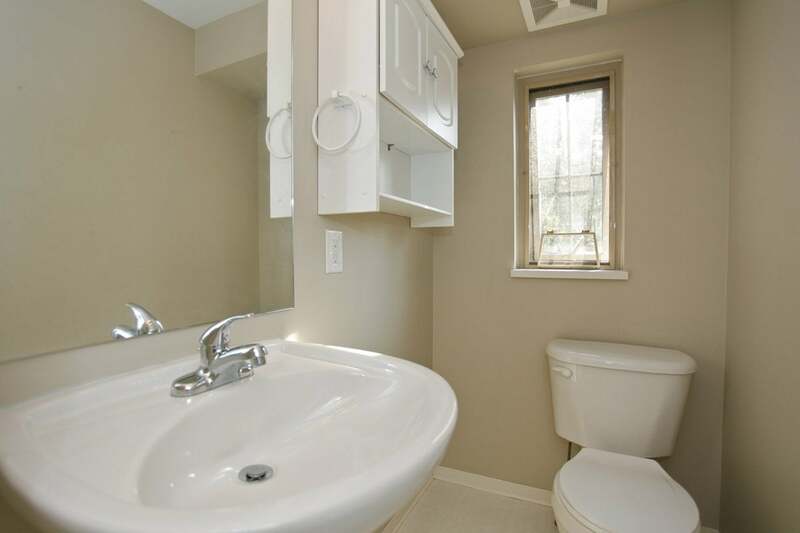 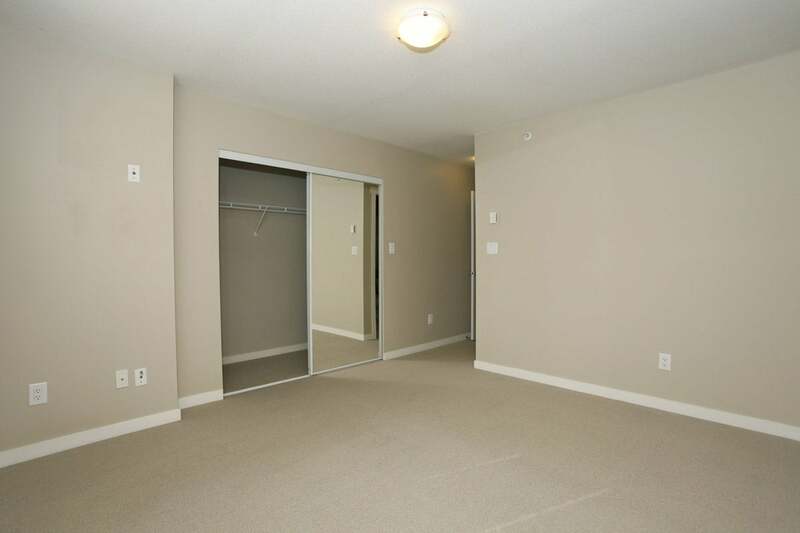 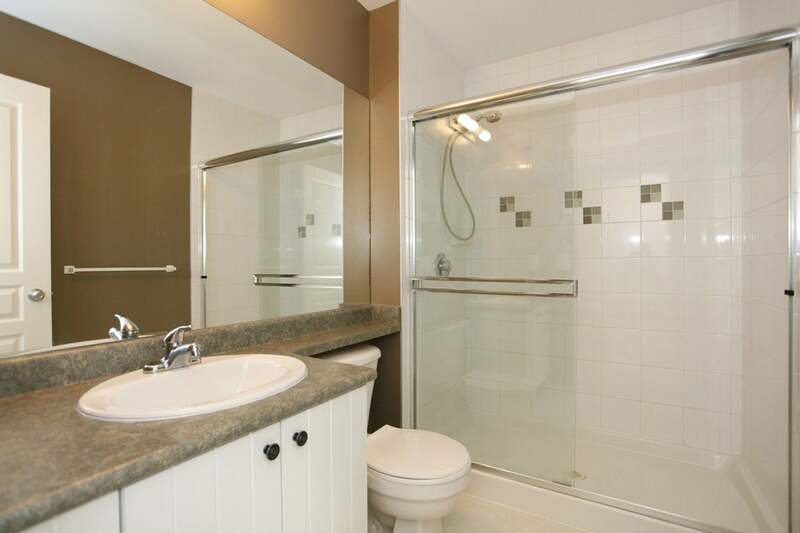 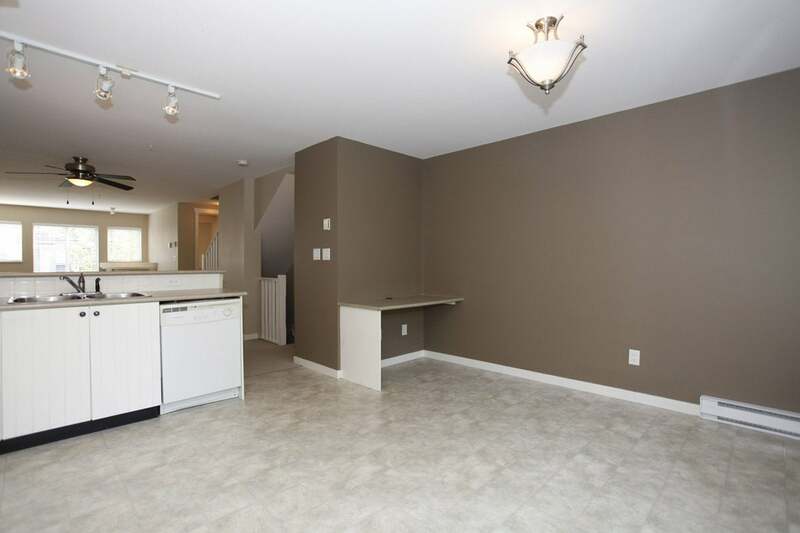 This 3 bedroom townhouse has 2 bathrooms upstairs AND a powder room on the main. 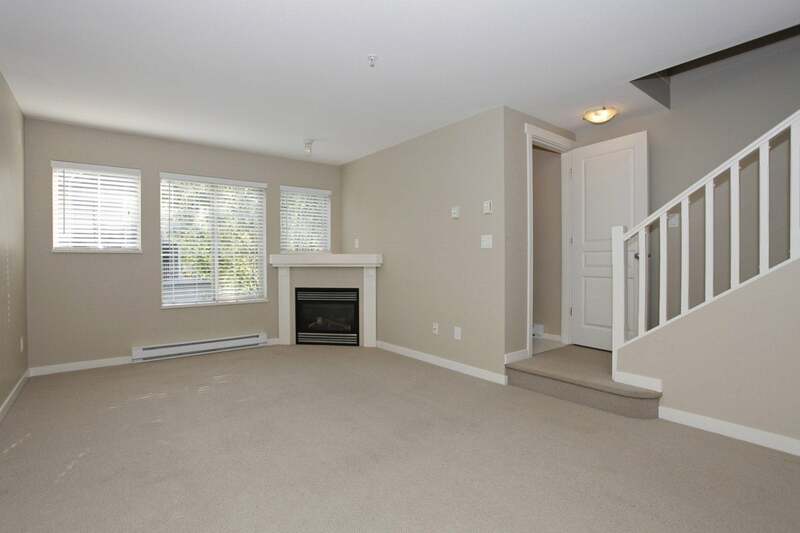 The open concept main living area leaves plenty of room for entertaining and the large kitchen leads out to a bright west facing patio overlooking the fenced back yard. 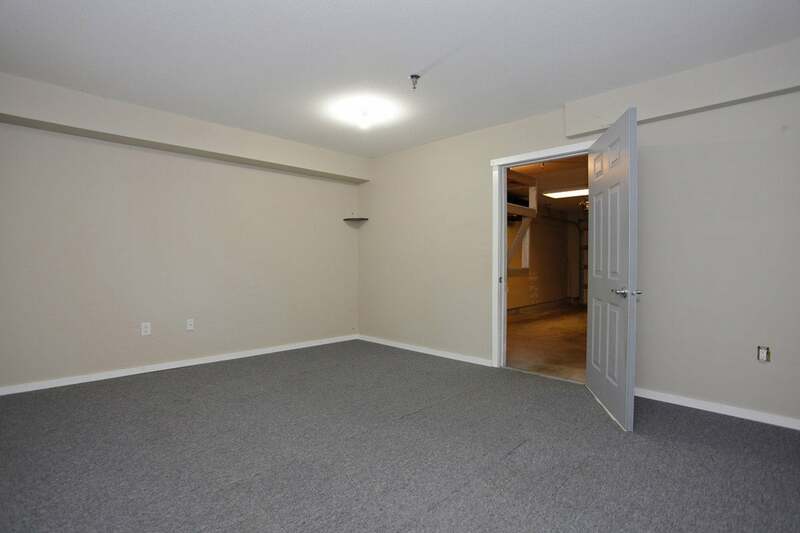 With a Bonus room at the back of the garage that provides the perfect spot for a future "Man Cave" and still enough room to park one car inside and one on the pad. 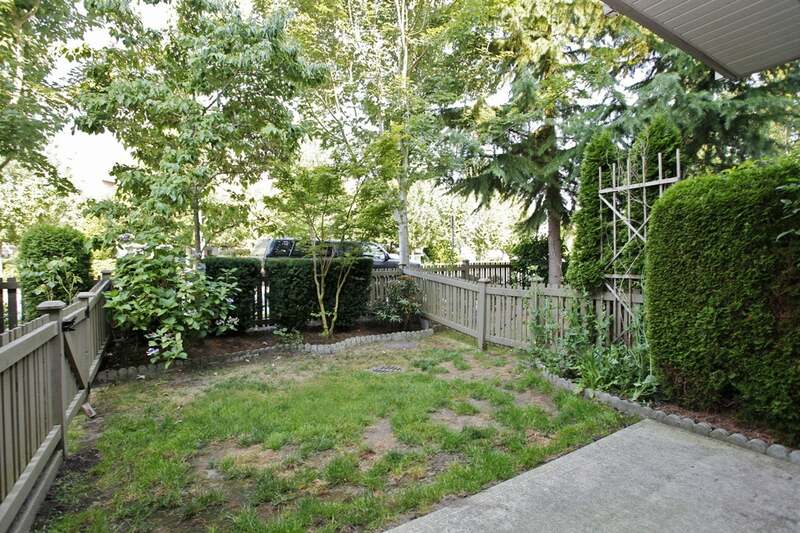 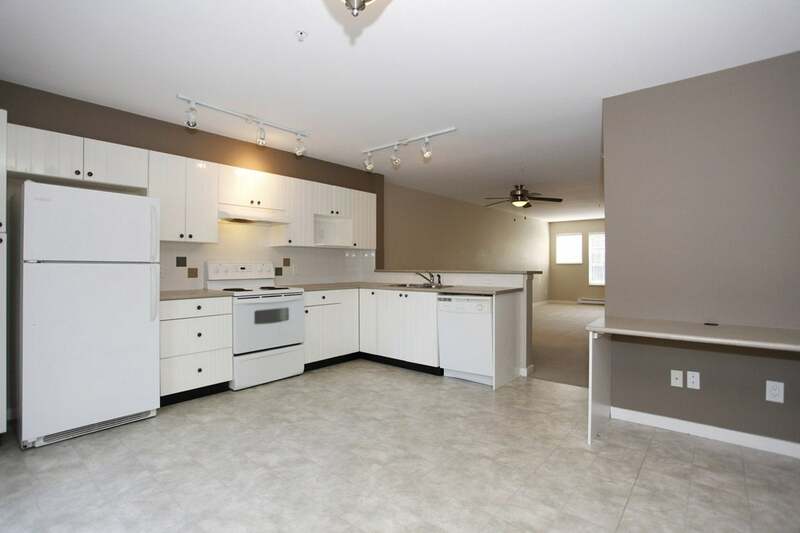 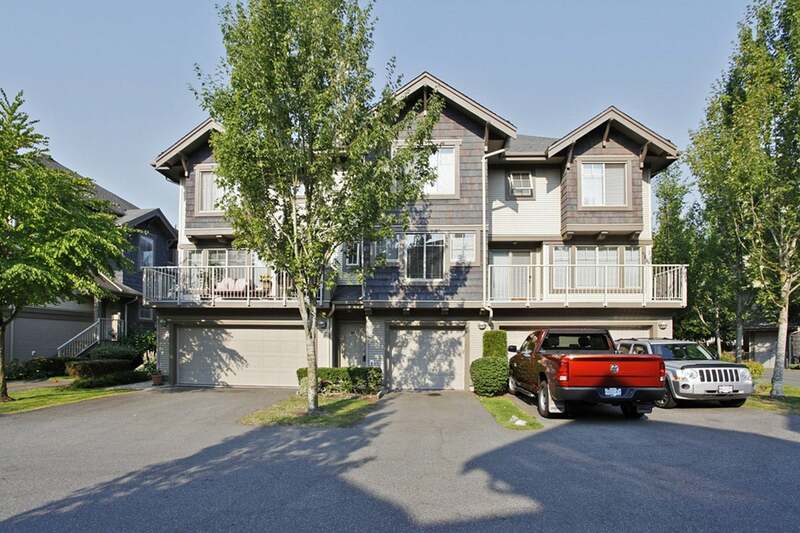 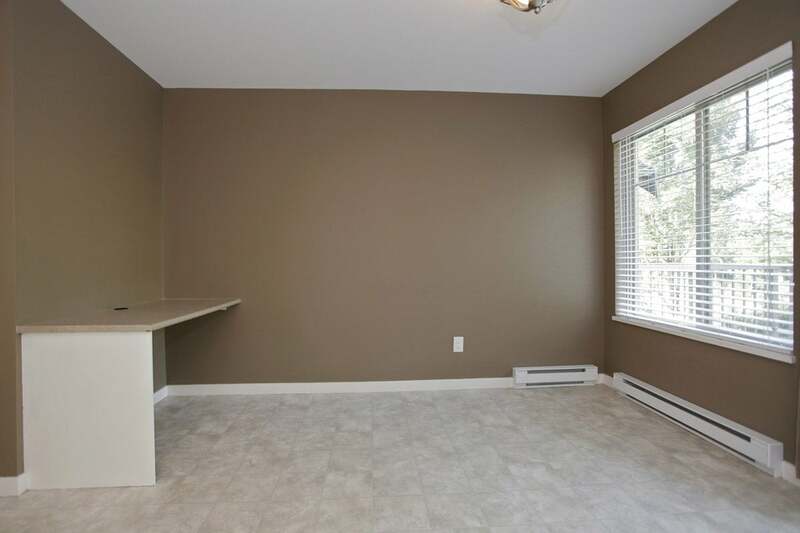 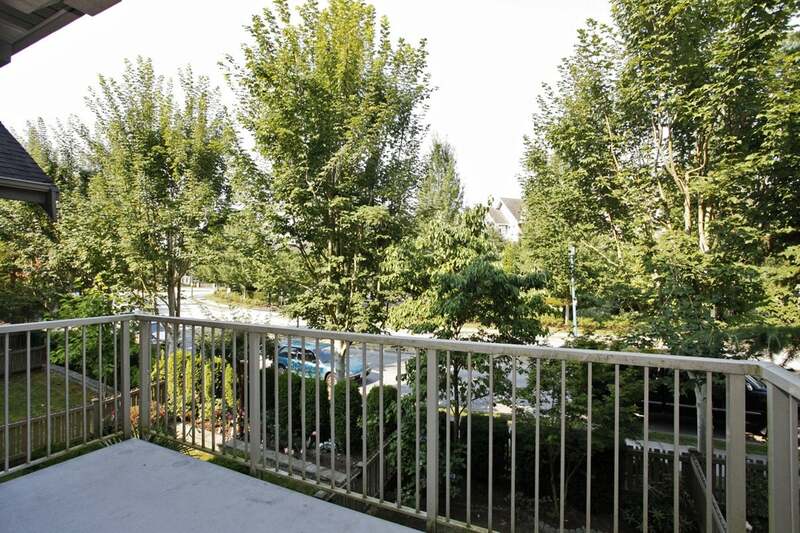 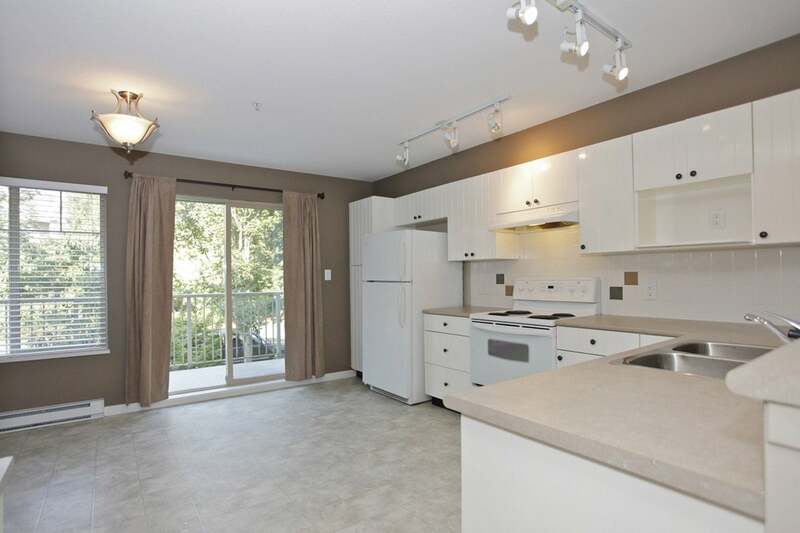 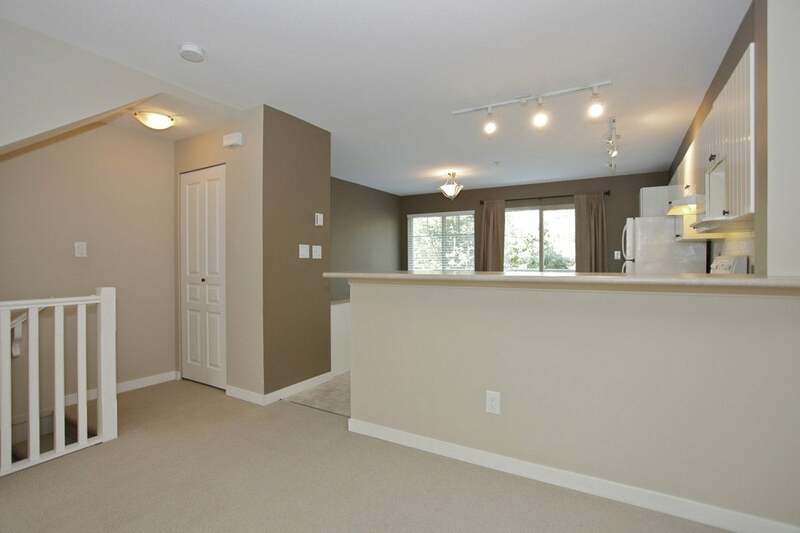 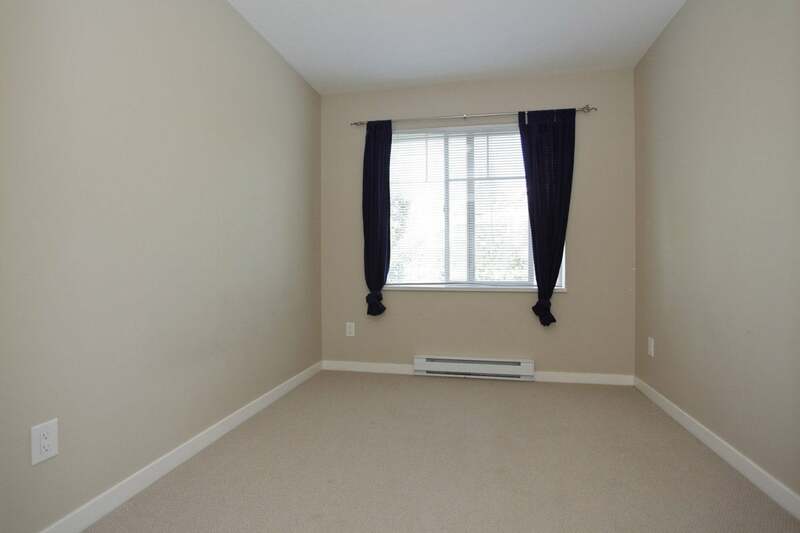 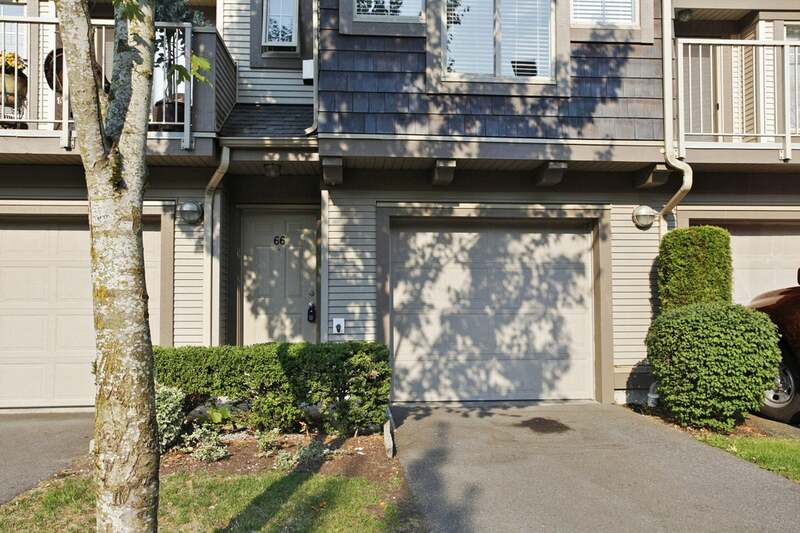 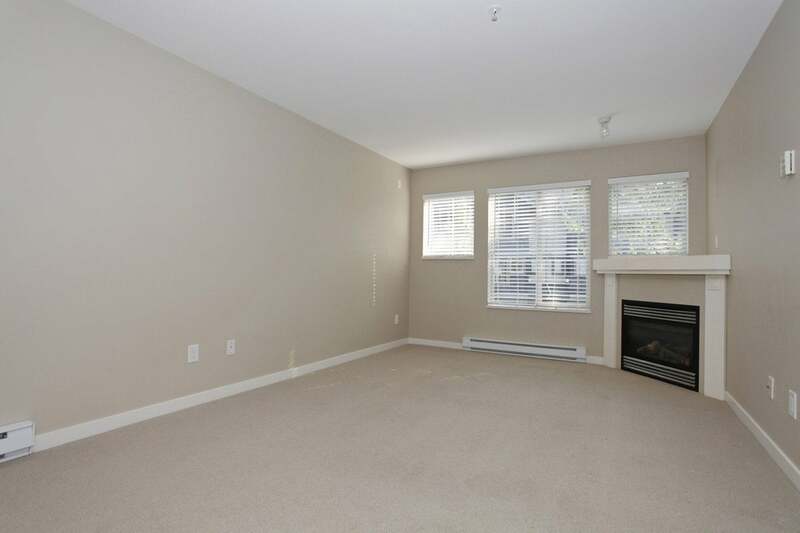 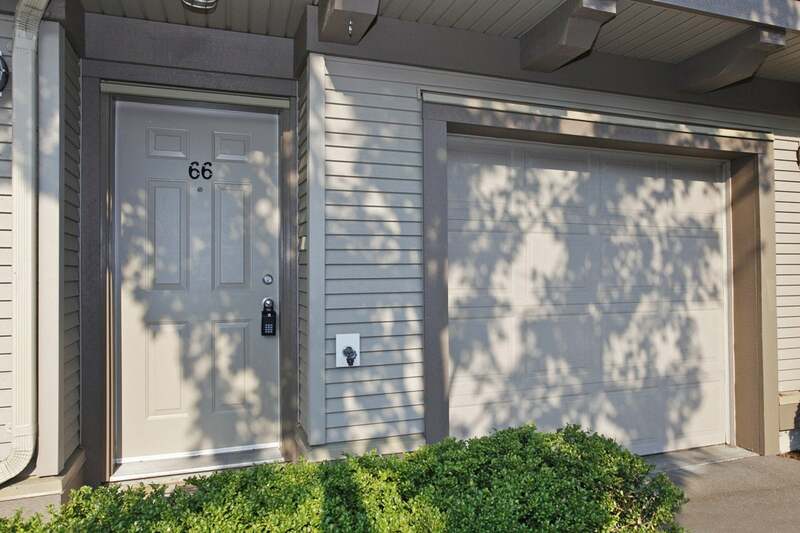 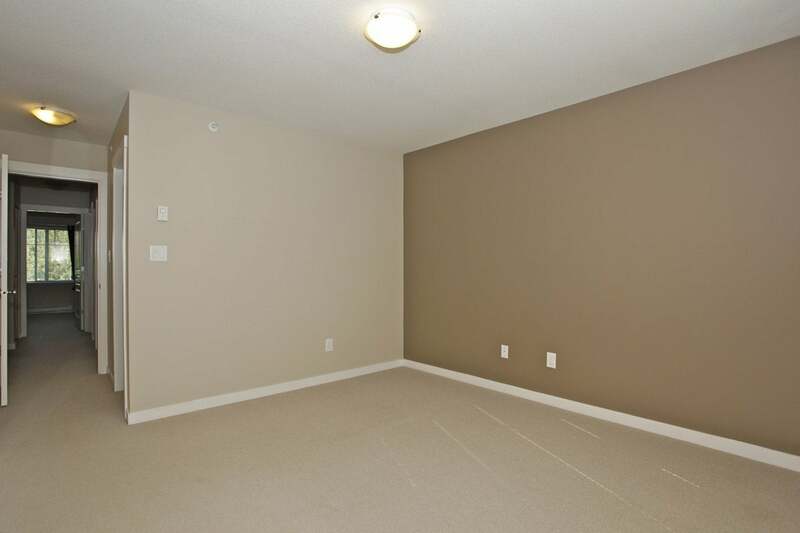 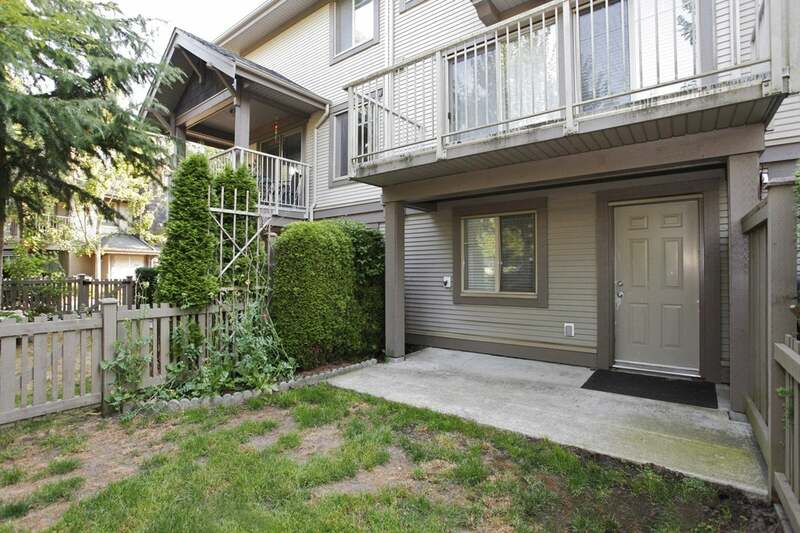 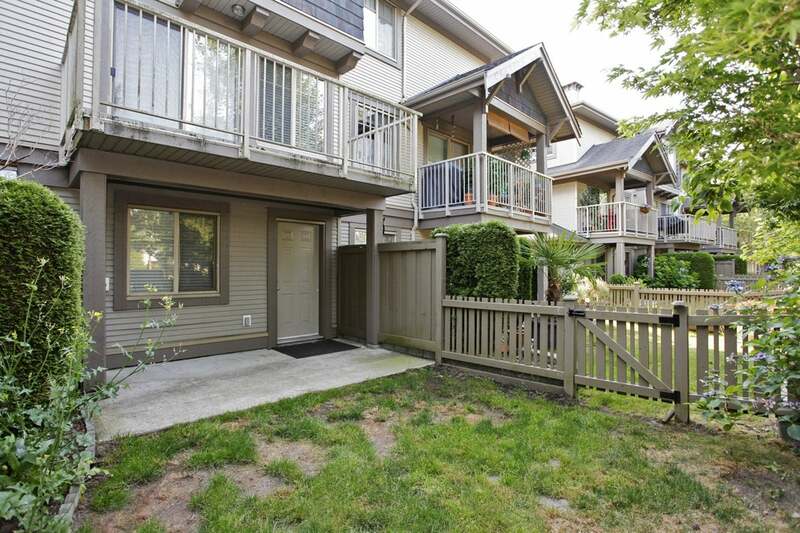 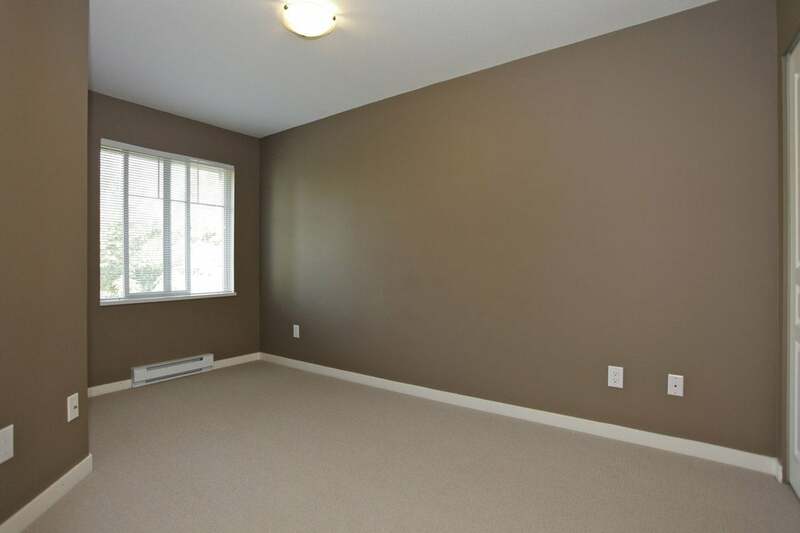 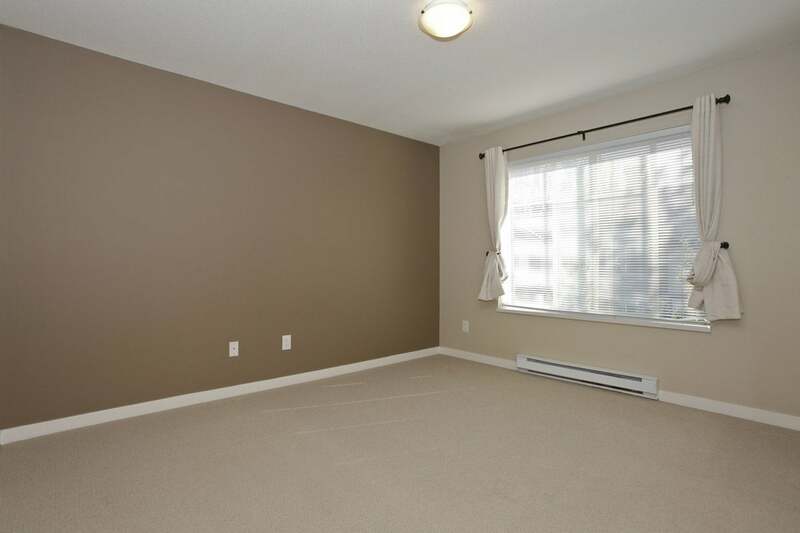 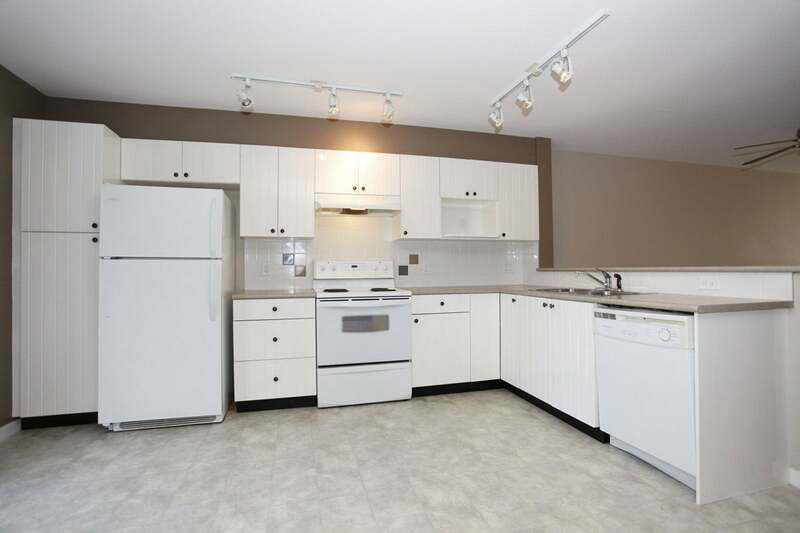 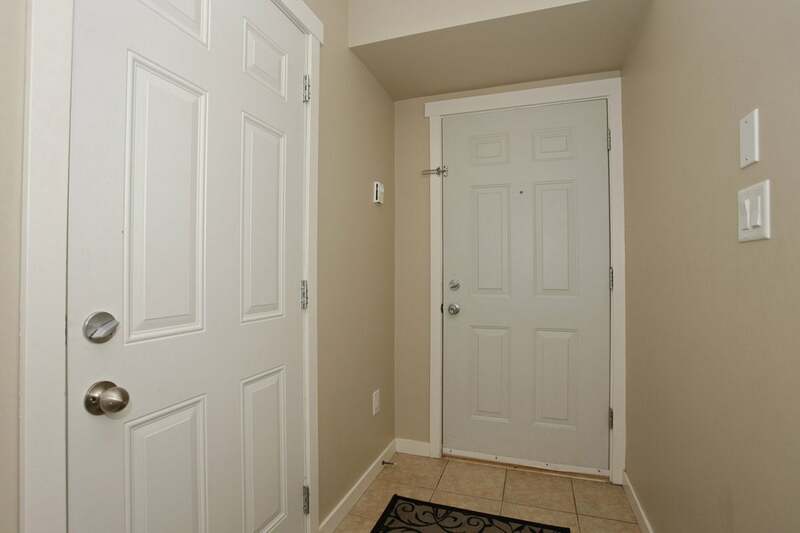 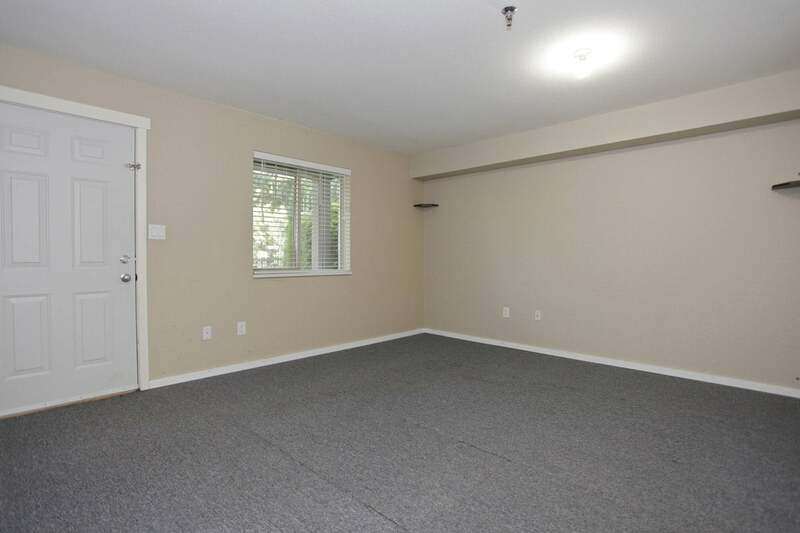 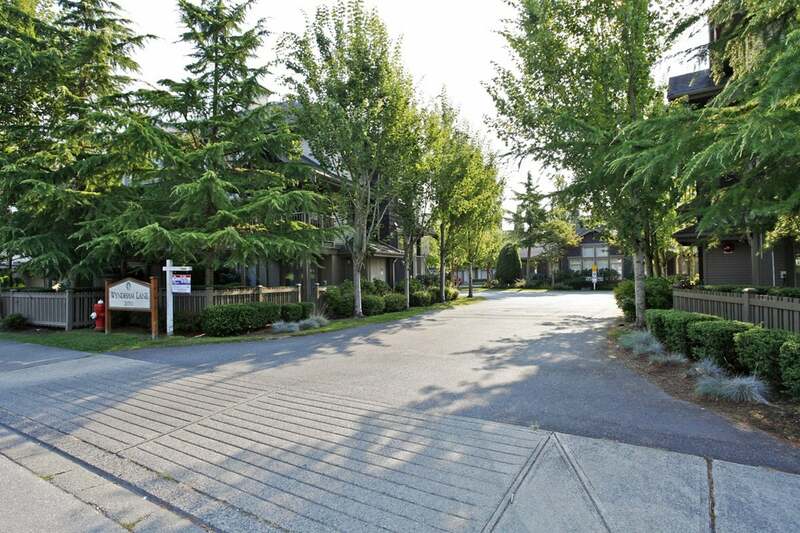 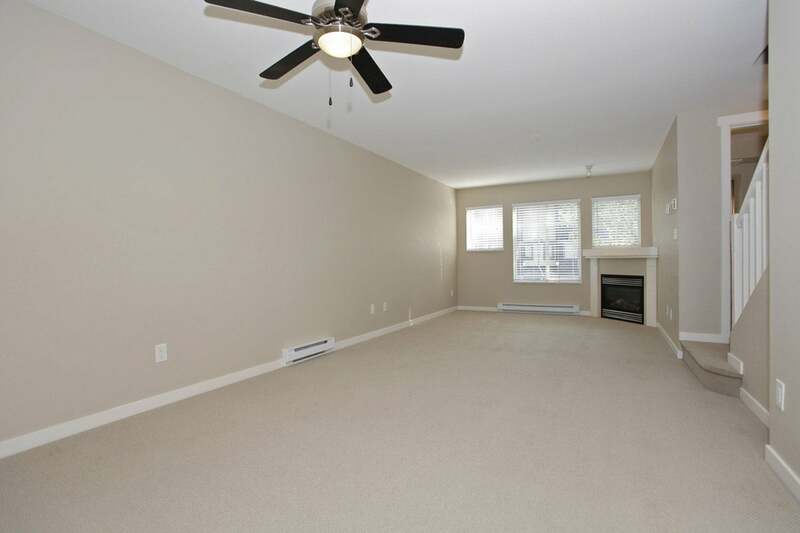 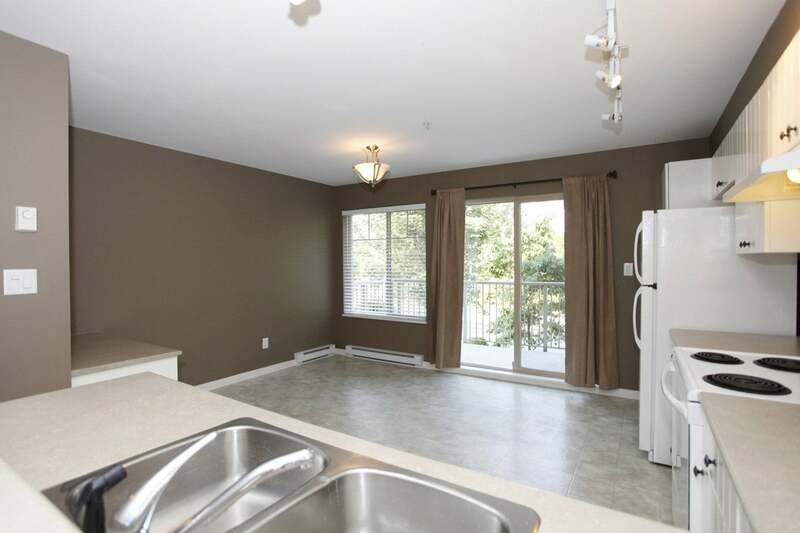 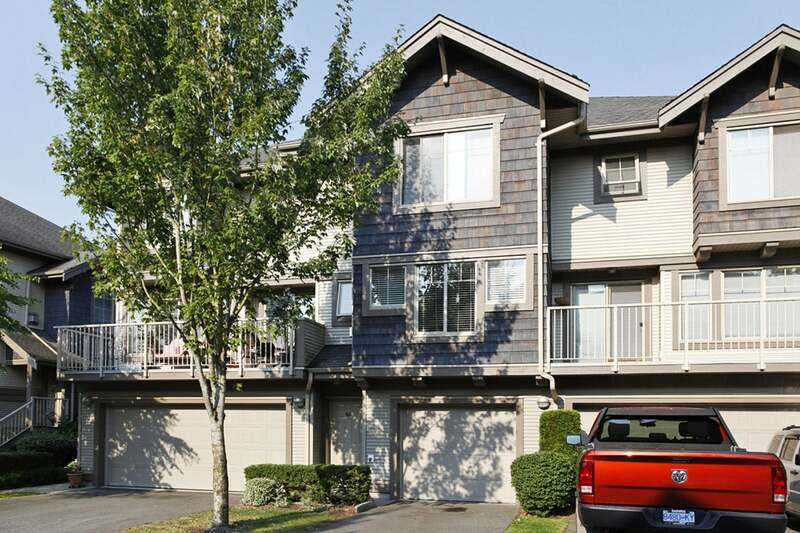 All this is located close to all sorts of shopping, transit,walking trails and Kwantlen University.